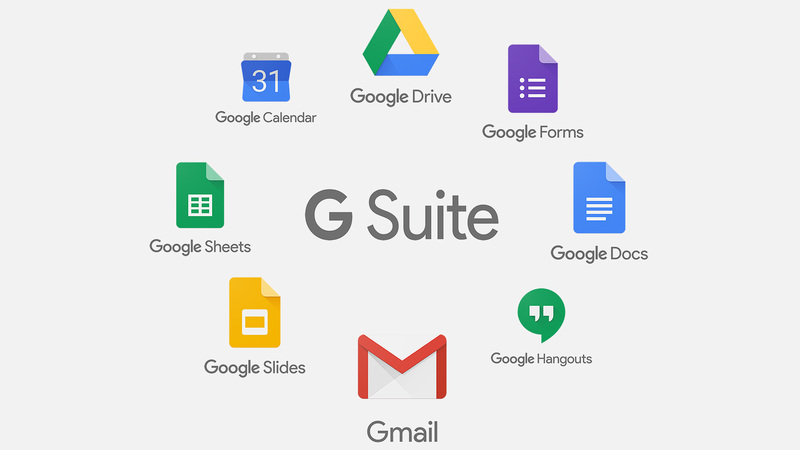 G Suite is a set of professional tools to help your business collaborate better and the result of that is to save time, ad well when you save time you save money! Does your company need G Suite to grow ? Yes by all means! unless you are a company of 3 people am sure you would think sometimes that you are losing lots of time while explaining to your employees things or for a meeting with them or simple everyday stuff that your company has to do, all of these things just eat up your time and make you anxious to complete them everyday. How does it compare to the free edition of Gmail we know ? How much do i have to pay for all these tools ? There is a cost of 5 euros per user (Microsoft 365 is 6 euros/per user just to compare) and its essential to know that you can first try these tools for 14 days before paying anything. How can i setup all these ? do I have to do it myself ? Google has put guides for everything you need to setup everything and also don’t forget that at any point you can contact them and provide professional support 24/7. If you liked our short review on tools that will help grow your business even better please consider our services in setting up and running G Suite tools in your company. In this way you can have a person to come to your company and understand your needs while personalizing google tools to what your company needs.